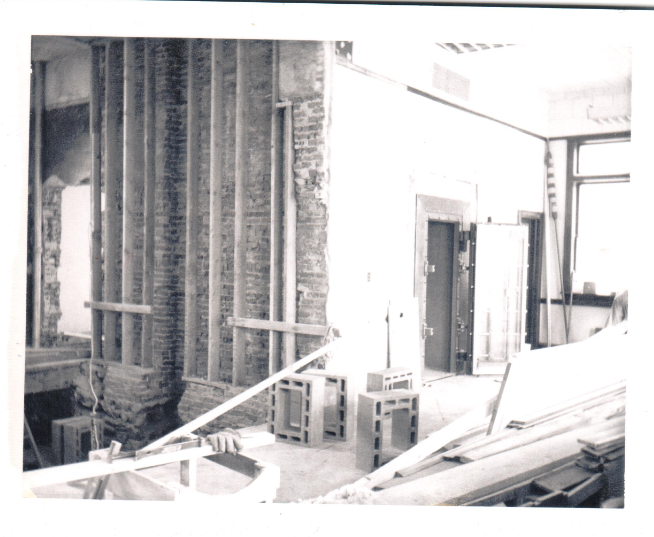 Opening in April, 1970 on Main St. 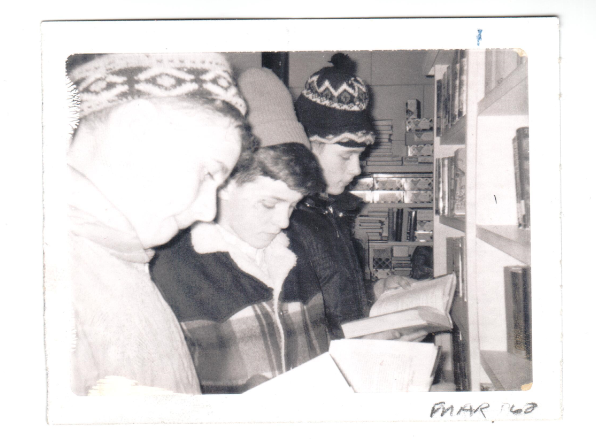 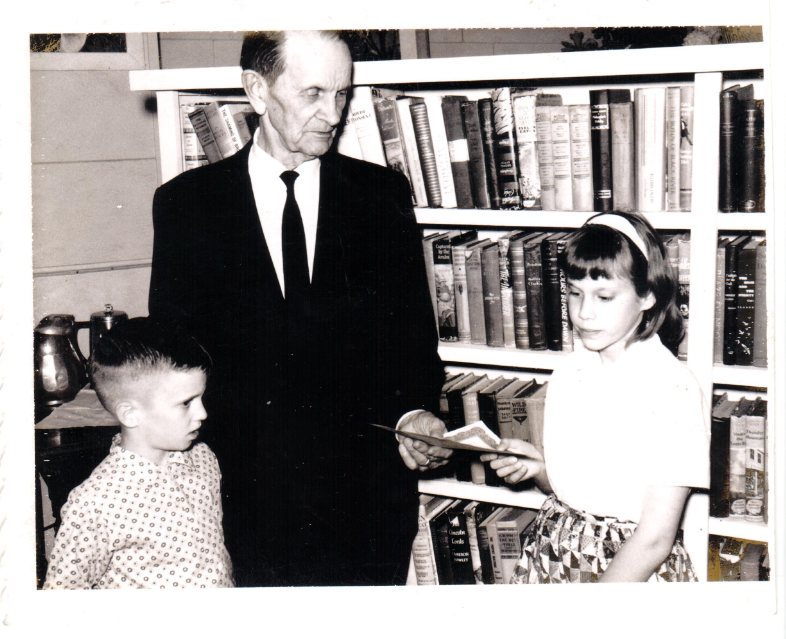 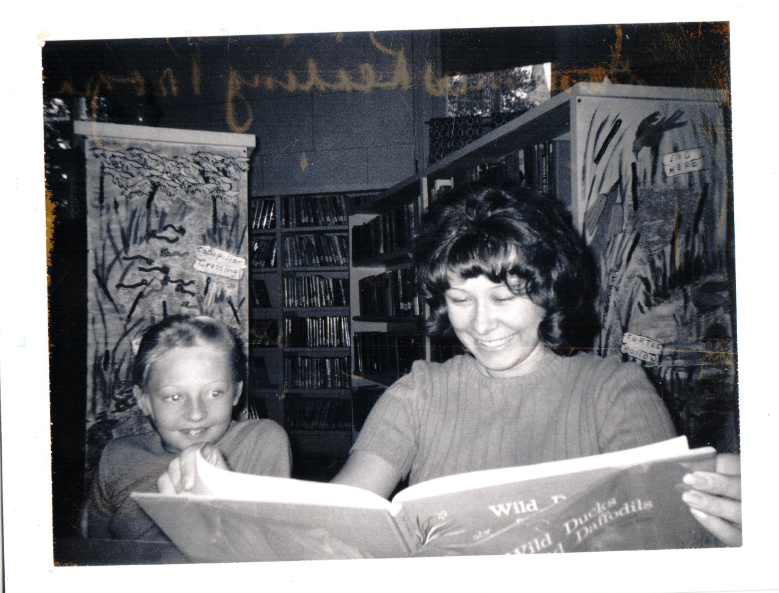 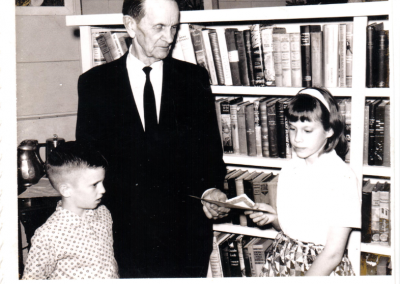 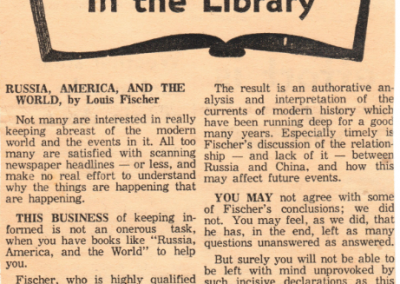 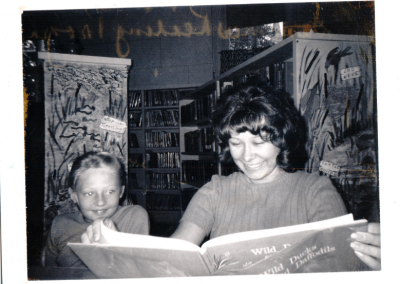 The Cadott Community Library loaned its first book on July 14th, 1956. 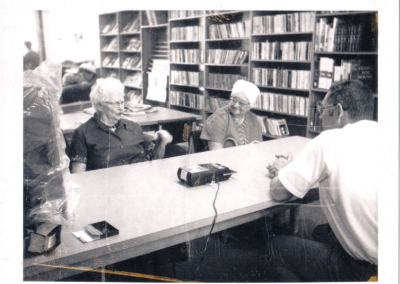 The library owes its existence to the Cadott Women’s Club who were instrumental to its beginnings. 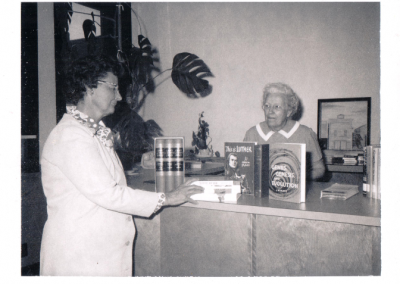 The library was originally made up of books donated from citizens own private collections, with shelving and other necessities purchased by the Woman’s Club. 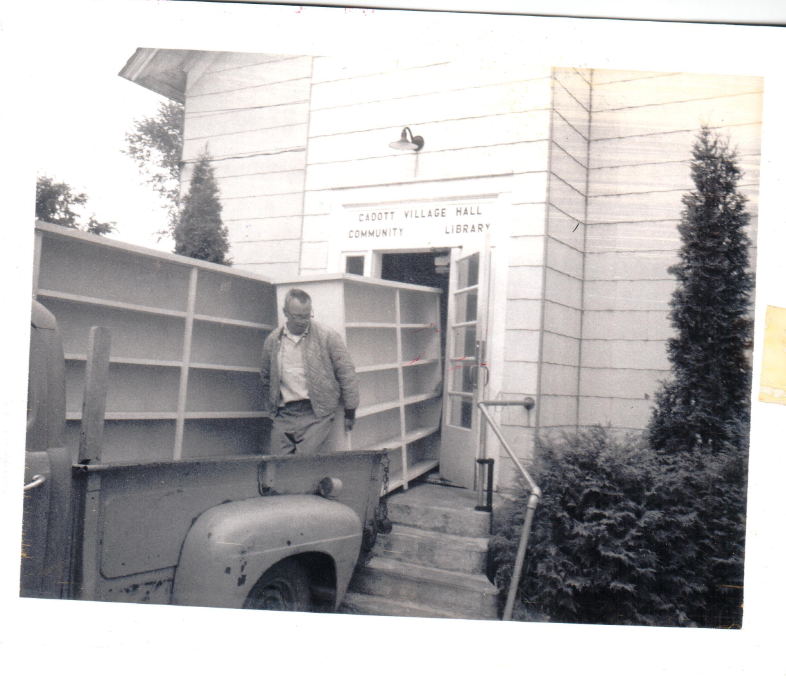 Before then the library had been a state loaned collection since the 1930s during off school hours, but it was eventually deemed inadequate by Cadott residents. 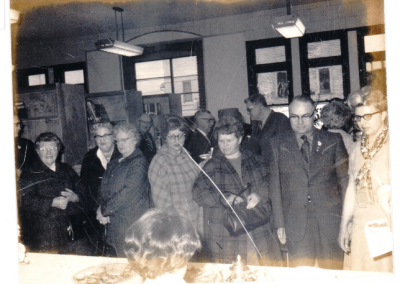 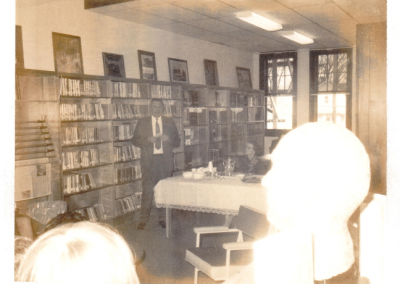 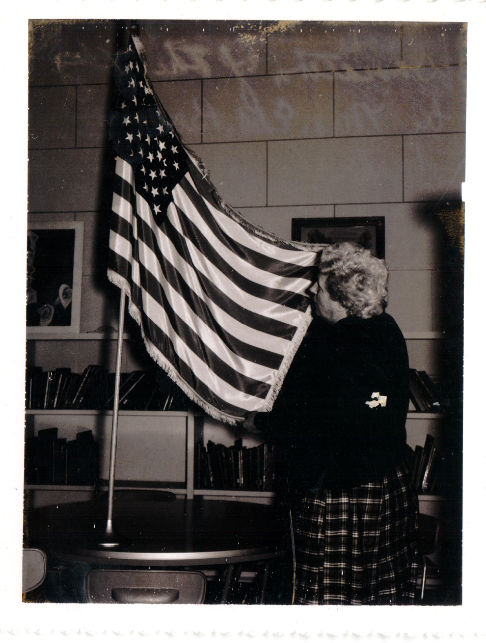 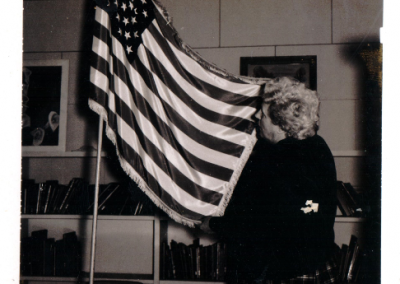 A formal opening was held on August 19th, 1956, marking the establishment of Cadott’s first library and Ruby Dietzler was hired as the first librarian. 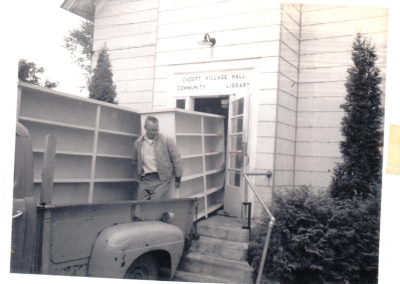 After a few years, the growing library moved into a former Presbyterian Church building along with the village hall, which was a gift from pharmacist, George Miller. 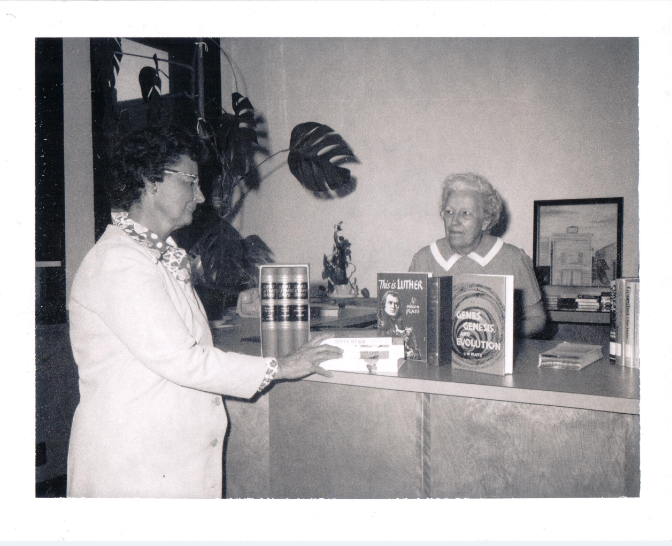 In October of 1967, Ruby retired and Janet DeJung become the new librarian for Cadott. 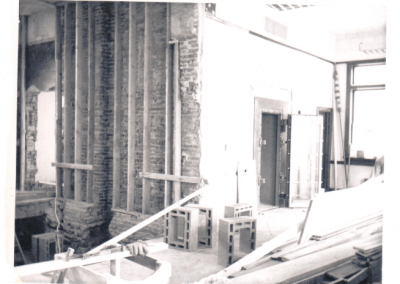 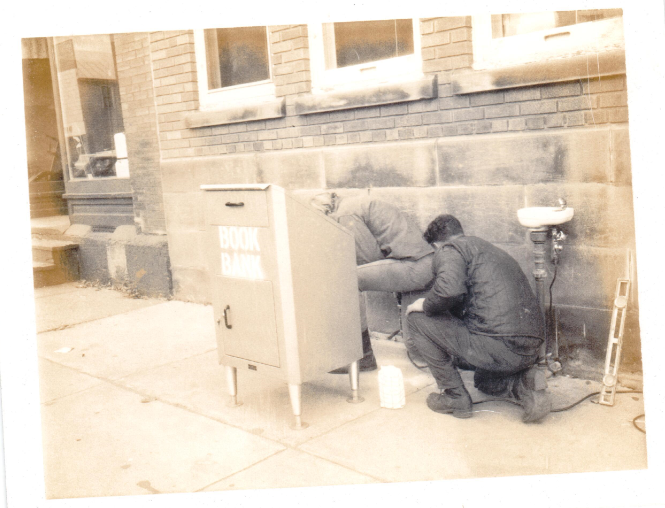 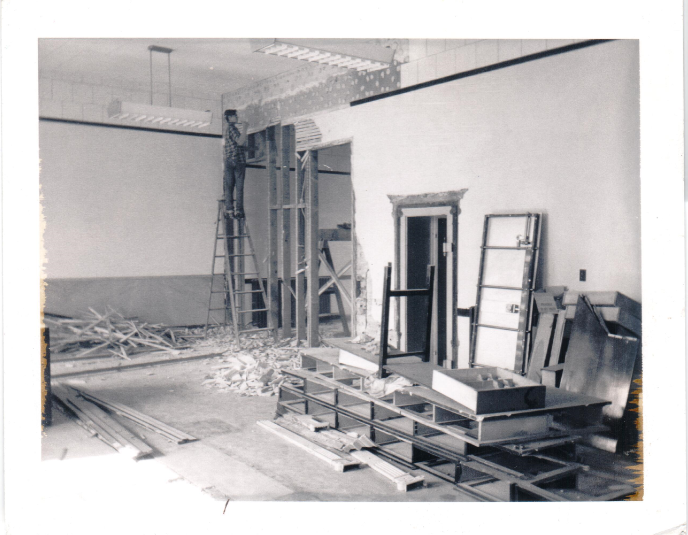 Then, when the former Citizens State Bank building became available, the library was moved to a more permanent home. 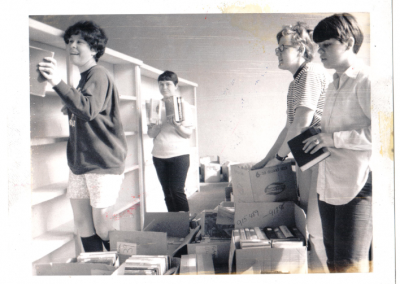 The new space allowed for many new services, a larger collection, and reading areas. 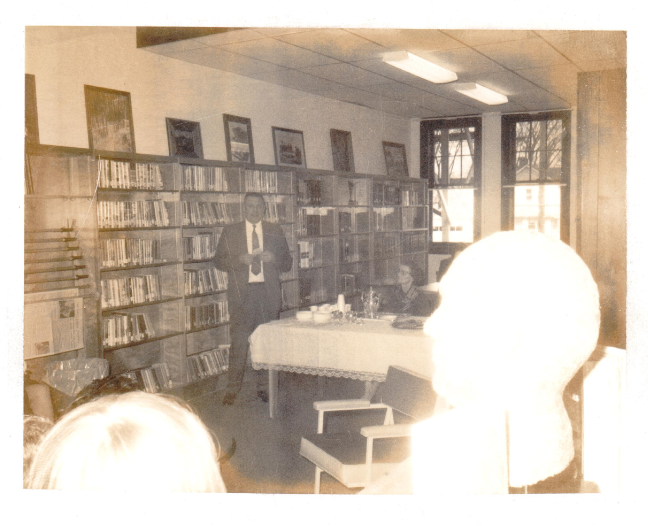 In February, 1983, Cadott joined the Indianhead Library System – of which it is still a part of today. 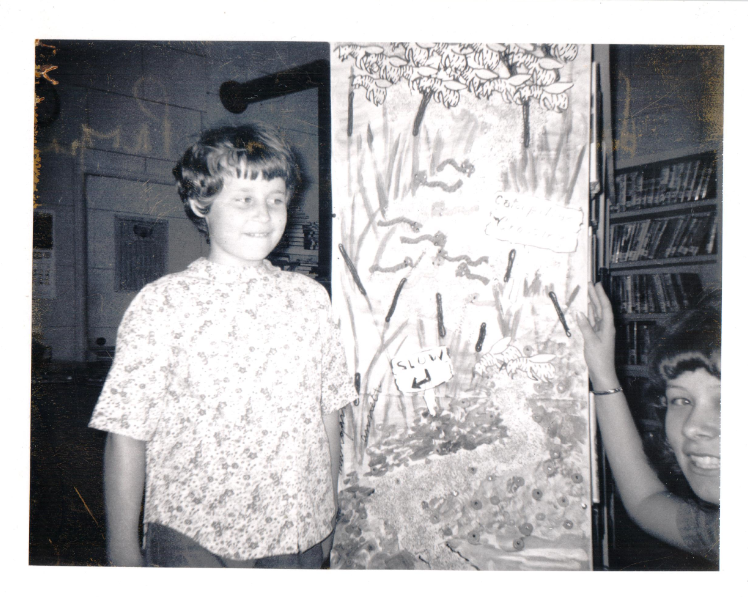 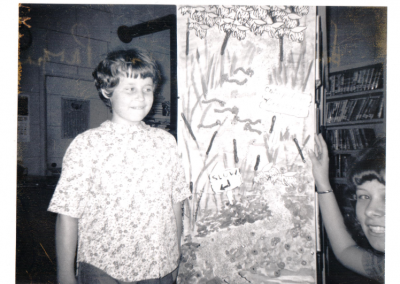 Then, in 1990, Janet retired after 23 years of service to the Cadott Community Library and Susan Sims was hired as her successor. 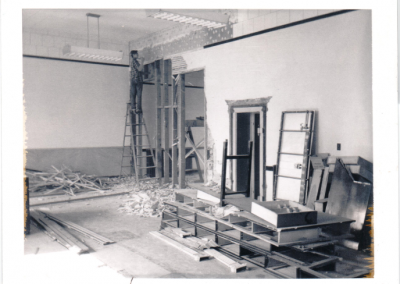 Today the Cadott Community Library is still in the old bank building, but with many new changes! 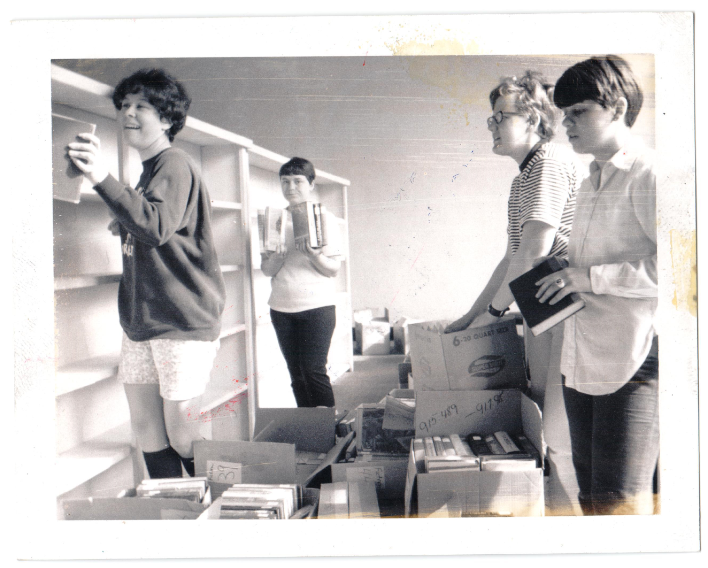 It has a large circulating collection, five community access computers, various programming, and many other services. 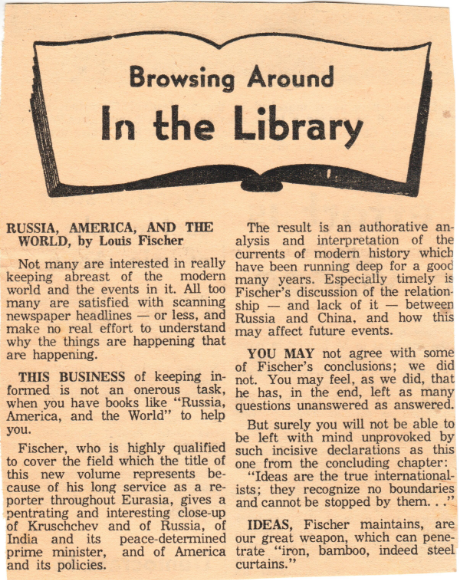 Our annual circulation was 28,188 in 2016 and growing every year. 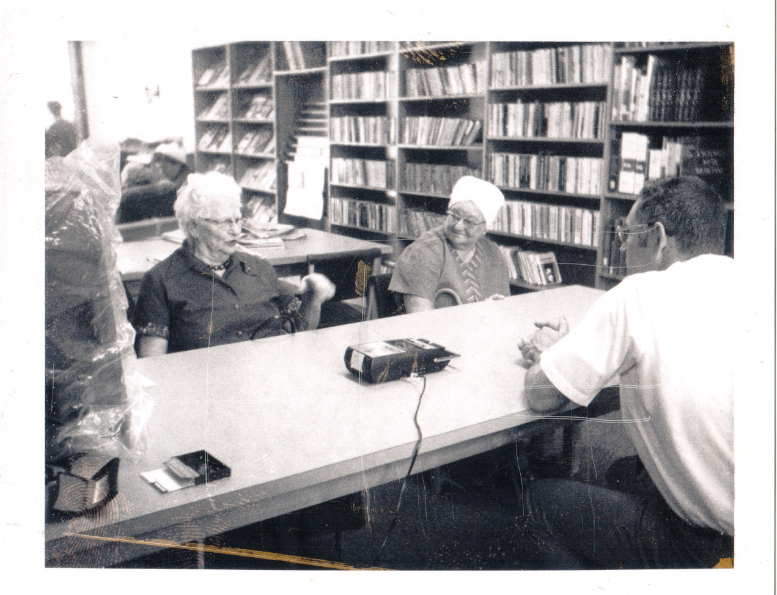 The history of the Cadott Community Library was adapted from an article written by Dorothy Marchart Kaiser, former library director and current member of the Library Trustees Board, in the book “Cadott Centennial, 1895-1995” which is available for checkout.